I am so excited that we are coming into Spring. I love that I can start wearing my summer wardrobe with bright and pastel colours as they are my favourite to wear. I will also start changing my makeup to lighter colours and more glowy looks. 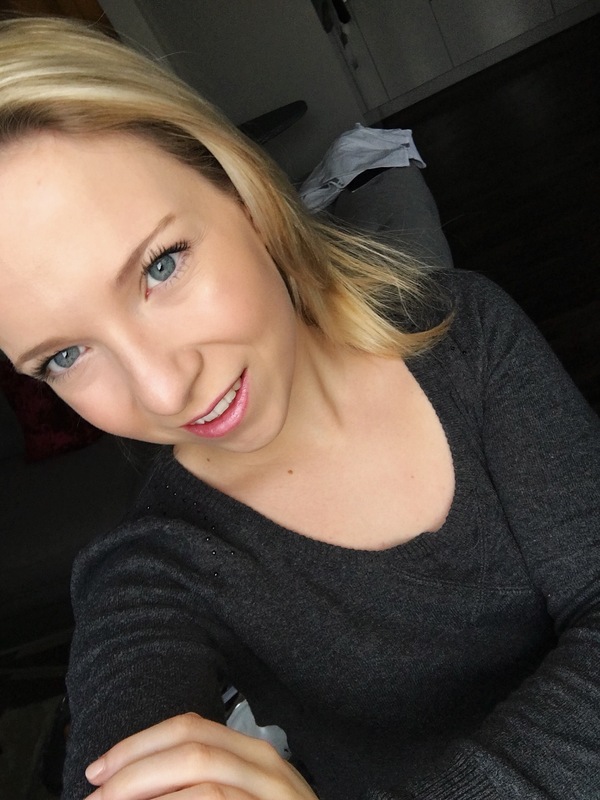 This is a really natural Spring makeup look which I wanted to share with you. I start off with my base. 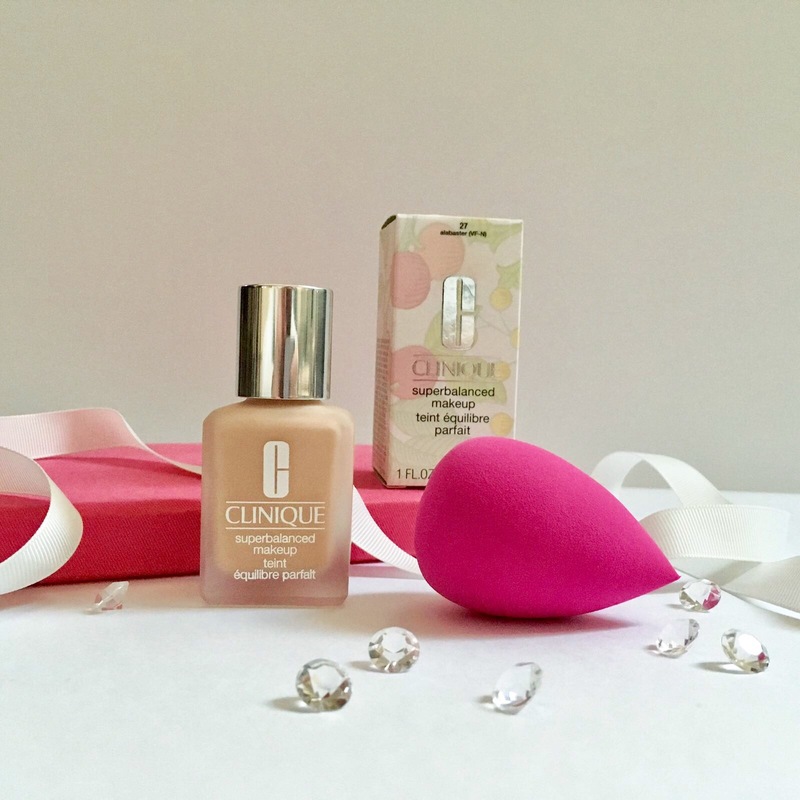 I used the Clinique super balanced foundation which I applied with a damp beauty blender, this is going to be my favourite foundation for spring as it is so light and breathable. I then applied the Maybelline concealer under my eyes to brighten my eyes. I used the Benefit high beam on top of my foundation on my cheek bones as this is best to put on before powder as it sits better on foundation. I didn’t use a powder to set my foundation as I wanted this to be quite a dewy look. 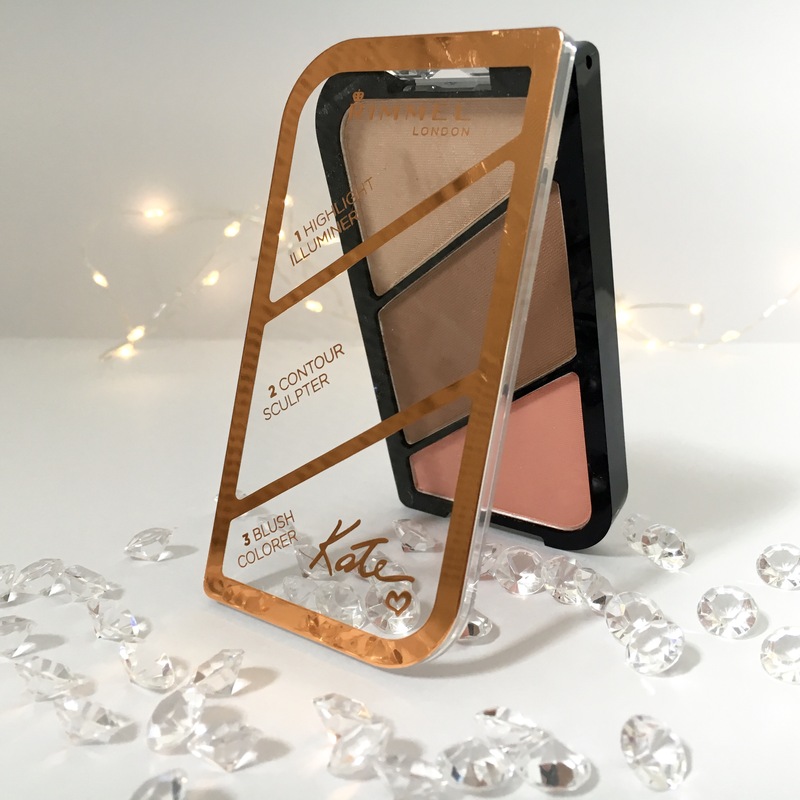 I then used my Rimmel Kate palette to contour very lightly and applied the blush on my cheeks. I then used the highlighter from the palette on the highest points of my face to highlight and to set the high beam. For mascara I used Benefit roller lash as this is an absolute favourite of mine and I love how it separates and lengthens my eye lashes. I used the No7 lip balm in the shade ballerina with MAC hot gossip on top. This is a perfect colour for Spring and Summer and I will be wearing it a lot! I am loving this look at the moment as it’s so easy to apply and wear. 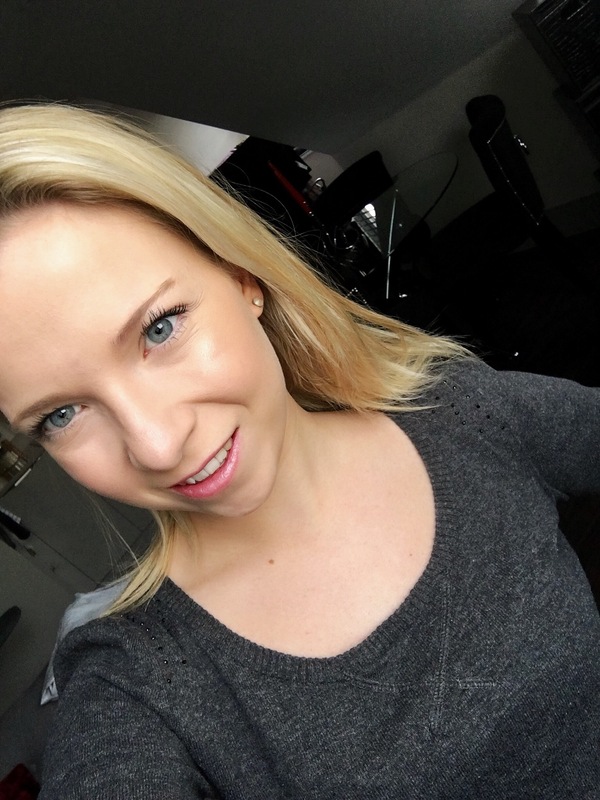 I hope you liked reading this post, please leave me a comment below with your Spring make up essentials. The glow 😍 Love the look! Beautiful glowy look that’s perfect for spring! I love it! So pretty! The glow is AMAZING!